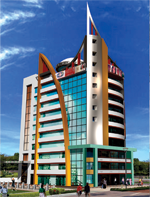 Span Structures : COMMERCIAL COMPLEX “VAIBHAV ANAND” AT G.T. ROAD,KANPUR, U.P. 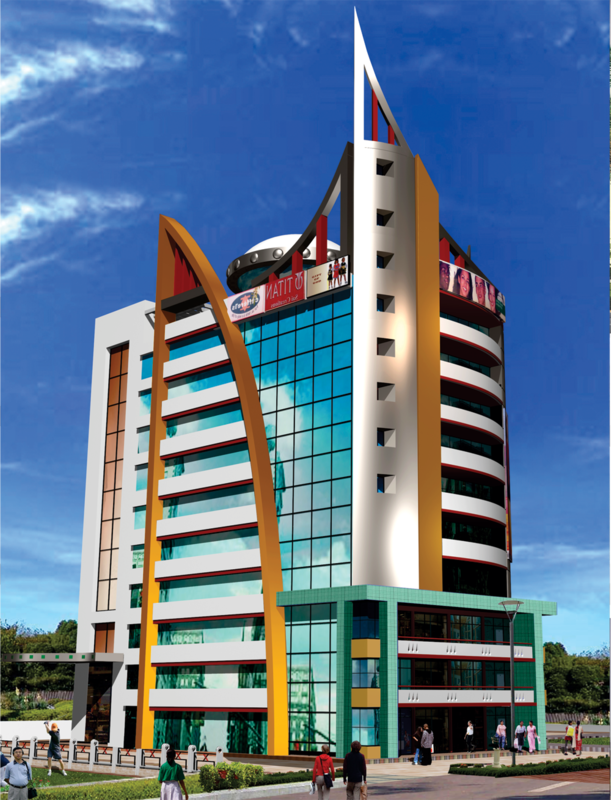 COMMERCIAL COMPLEX “VAIBHAV ANAND” AT G.T. ROAD, KANPUR, U.P. CLIENT : ANAND BUILDER PVT.LTD.